Picture this … your firm is bidding on a large municipal or industrial project; as part of the process, you’re meeting with ten people involved with the project to present and discuss your proposal. Or, maybe you’re in front of a homeowners’ association. Tomorrow, it’s simply an individual homeowner. 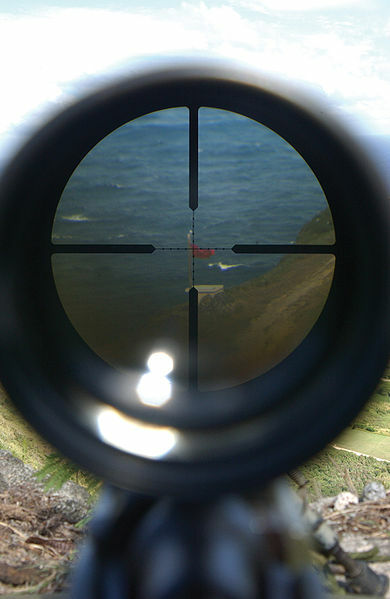 In any of these scenarios, you can run into the personality known as the “technical sniper”. Technical snipers lie in wait, looking for an opening to ask a technical question that only they know the answer to. This is their opportunity to elevate themselves and look knowledgable and brilliant in front of everyone else. You are their tool to accomplish this, and they can barely wait to demonstrate that they know something that you don’t. I’ve seen a fair number of these types over the years and since they’re always lurking out there, the question is, “how do you handle?” Here are a couple of things that I’ve seen work well. To begin with, nothing builds confidence more than simply knowing what you’re talking about. There is no substitute. Do your homework and know your material cold. Then, before your meeting, ask yourself, “what’s the most difficult question someone could ask?” Have an answer for it. Also, figure out what part of your presentation is the weakest and then go to work on that. But, here’s the challenge. For the homeowner to say that, he has to experience it on his own, in his own home. 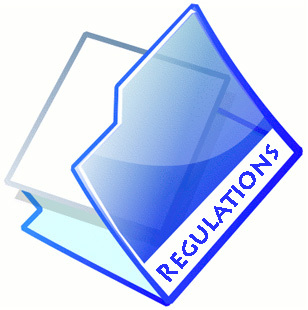 That means that just telling a homeowner about it won’t always sell the system. The automotive industry has known this for a hundred years. Half the sale is getting the customer behind the wheel. No amount of glossy brochures, websites, or other media is going to close the deal until the customer drives and experiences the vehicle for himself. Here’s the good news. Your customers can test drive Franklin Electric constant pressure systems with a minimum amount of effort on your part. 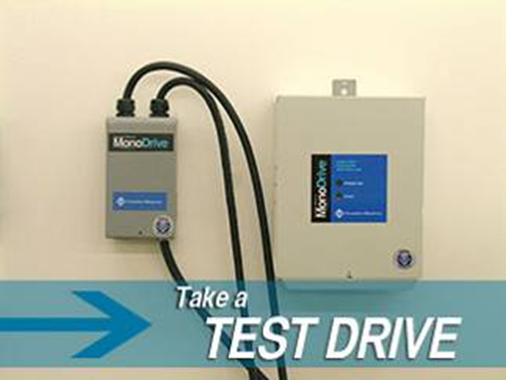 For a couple of years now, we’ve had the MonoDrive Test Kit. It works with an existing 3-wire system. 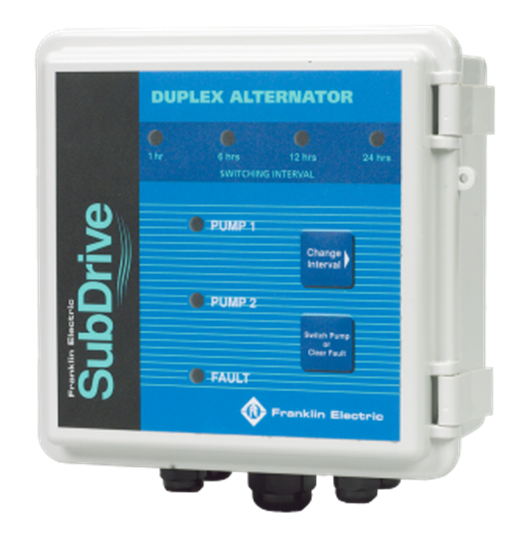 Just replace the lid of the existing QD control box with the test box, add the MonoDrive controller, and replace the existing standard pressure switch with the SubDrive pressure sensor. In the case of an existing 2-wire installation, it’s even easier. It either case, it literally takes just a few minutes and you’re done. The homeowner can now experience variable speed, constant water pressure for himself. You have effectively given a constant pressure test drive.